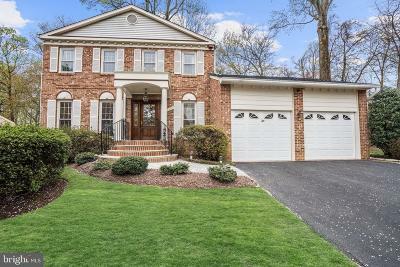 Below you will find all currently active homes for sale or rent in Mc Lean Hamlet in Mclean, Virginia. 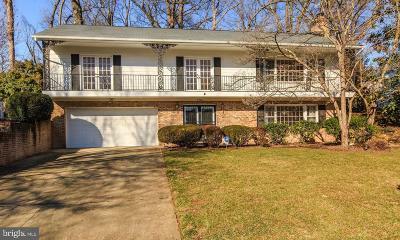 The neighborhood has community amenities complete with swimming pool, tennis courts & tot lot. The neighborhood has easy access to major roads, world class shopping, Metro, entertainment and more.